Stepping off the plane into the humid Sri Lankan air after a long flight from London, I couldn’t quite believe I’d actually made it. The trip was a year in the making and I was finally there. Someone from Work the World’s Sri Lanka team met us at the airport, explained the travel plans to get to the house, and took us for a much needed meal at a nearby restaurant. We set off on our three hour journey across Sri Lanka to reach Anuradhapura, the rural city where we’d spend the next four weeks. We arrived at the house and the team took us on a mini house orientation, showing us to our rooms. 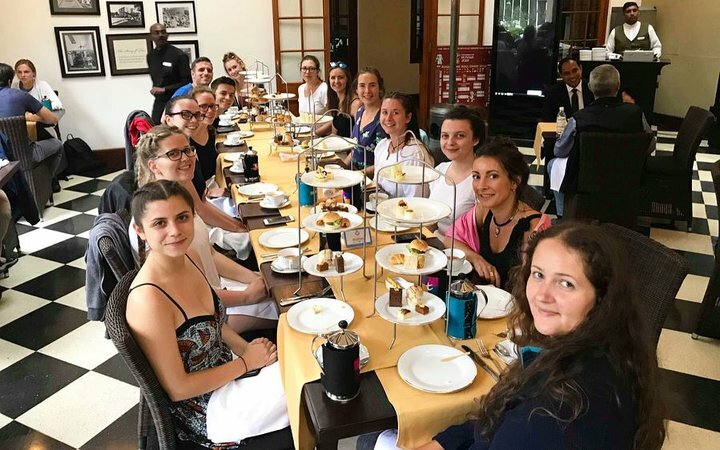 After eating a traditional Sri Lankan welcome dinner, we wandered to our placement hospital just to see how far it was—it was only two minutes away! Finally, we went to bed to rest before our orientation the following day. The next morning, the team took us around Anuradhapura city. We learned all about the city and where to buy everything from groceries to souvenirs. It was hot and humid, so we quickly adopted a mode of transport commonly used by the locals—tuk-tuks! Later that day, we met a senior member of the Work the World house team who talked us through what we should expect on our placements, and he clarified our placement areas. The next four weeks were then set to be filled with unforgettable experiences. The Work the World house was massive. The bedrooms had bunks, mosquito nets, and enough wardrobe space for everyone’s elephant pants (a lot). We also had large bathrooms with hot showers, not that you’ll want it hot! There was a large dining area, and a kitchen with fridges where food (and ice cream) were stored. We often lounged around with the fans trained on us in the seating area where the comfy sofas were. The house also had three outdoor areas. There was a grassy garden area, and two balconies with hammocks. Socialising was a big part of life in the Work the World house. There were so many people all from different walks of life. 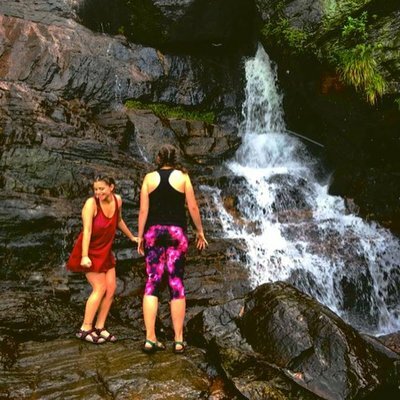 It would have been difficult to not make friends with the amount of time we spent together and the experiences we shared. I made friends with people from all over the world. As for the placement, I spent two weeks in the Renal Centre and two weeks in OBG. On my second day of placement in renal there was a live transplant that I was encouraged to observe. It was incredibly interesting—the patient required a bilateral nephrectomy because of his polycystic kidneys, then straight away had his transplant. I moved into different areas of the Renal Centre, so learned about each aspect of care provided in the hospital. Finding out what they did differently to us was fascinating. Most striking was that medicines were kept in glass bottles (no expiration dates to be seen) with only sticky labels to say what drugs they were. 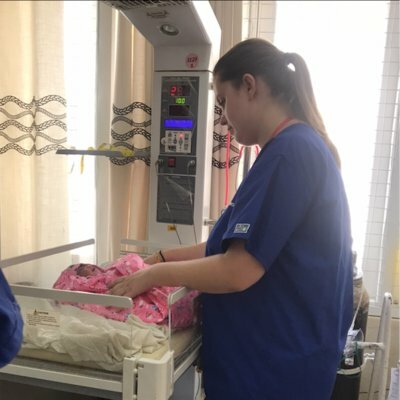 Training to be an adult nurse, I was grateful to have the option to spend some time in both the Labour Ward and observing in the C-section theatre. Seeing a birth in person was probably one of the best moments of my life. I’d suggest learning a little Sinhala (the local language) so you can communicate more effectively with both staff and patients. 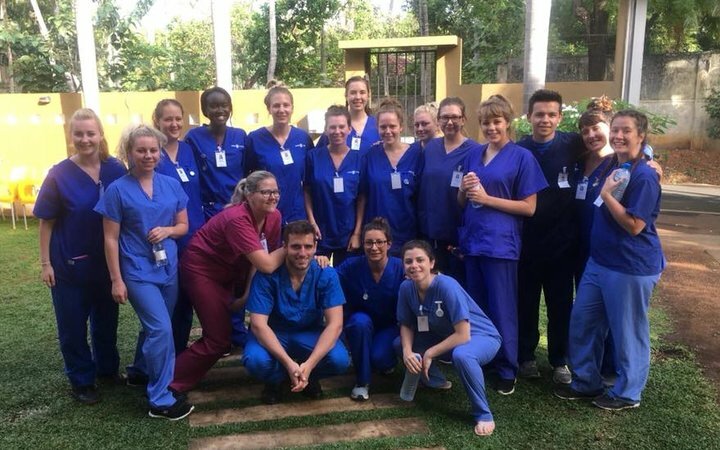 Most of the nursing and medical students, however, spoke English well. The consultants spoke English too and were willing to explain the patient cases most of the time. Something I found quite striking about the hospital was just how busy it was. As soon we arrived we saw that it was teeming with people waiting for consultant appointments. Queues only got bigger throughout the day. During my trip I became deeply appreciative of the fact that we practice holistic care in the UK. The attitude towards health in Sri Lanka on the other hand seemed somewhat transactional. Patients came into hospital to be treated for their particular ailment and that was that. 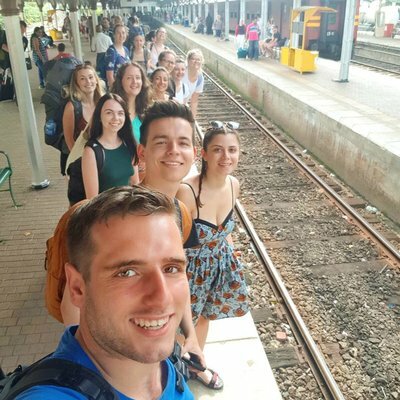 I had three weekends during my time in Sri Lanka and I made the most of them! During the first weekend, I went to Trincomalee and did some snorkelling on Pigeon Island, sunbathed, and went in for some general relaxation. For the second weekend, I went on the beautiful Kandy to Ella train ride through the mountains and tea plantations. There were 14 of us from the house all travelling together! We found that travelling in groups like that made things much cheaper. We went to the Temple of the Tooth in Kandy, then got the train to Nuwara Eliya where we had afternoon tea in the mountains. The next day, we took the train to Ella and explored Mini Adam’s Peak and the Nine Arches Bridge. 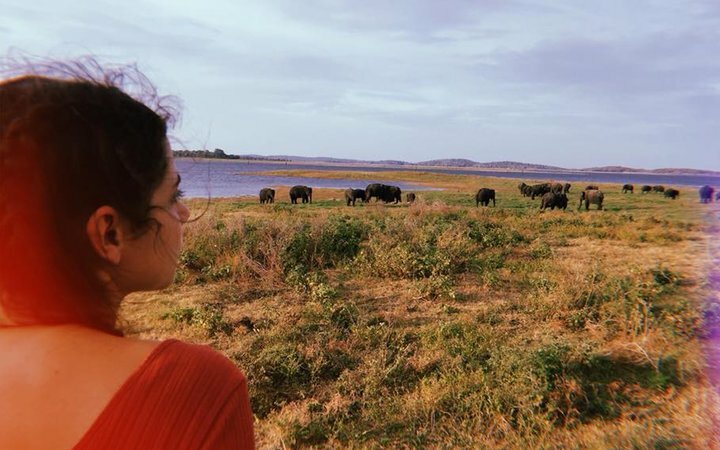 I went to Wilpattu National park on the third weekend and then back to Trincomalee. The afternoons after placement offered plenty of opportunity to explore Anuradhapura and the surrounding area. I went to the Dambulla Caves, Minneriya National Park, Jaya Sri Maha Bodhi, Sigiriya, and Mihintale. The Work the World house team were all on hand to ensure we used our time well which I am very grateful for. We were also lucky enough to be in Sri Lanka on Poson Poya day—a national holiday celebrating the introduction of Buddhism to the country. A group of us hired tuk-tuk drivers to take us on a tour of the city’s festivities. 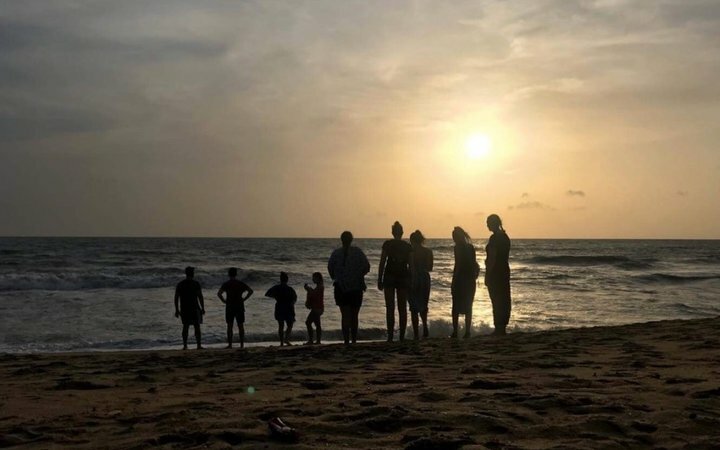 I loved every single moment of my time in Sri Lanka. It was a beautiful country with some of the kindest, most generous people I’ve ever met. The hospital presented an extremely interesting health demographic, so it was the perfect destination for my placement. 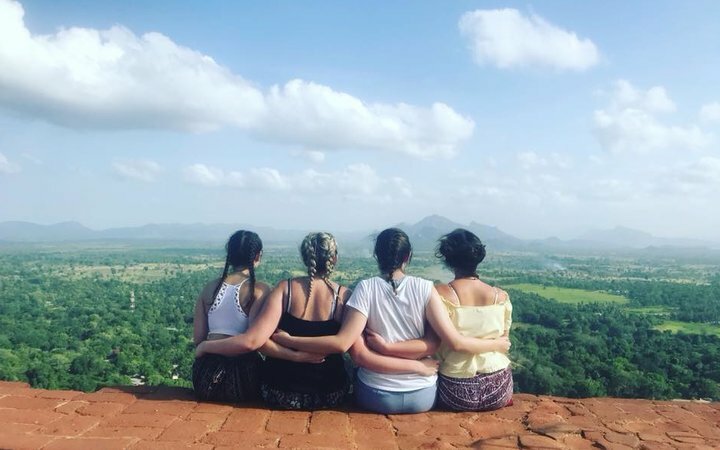 If you’re still deciding where you want to go for your placement, I highly recommend Anuradhapura. You will get out what you put in, and everyone will encourage you to take advantage of every opportunity. I definitely would not have had the same experience anywhere else. I was drawn to Anuradhapura in part due to the extensive renal services provided in the hospital. I even returned to the UK with a job in a Renal HDU in London! 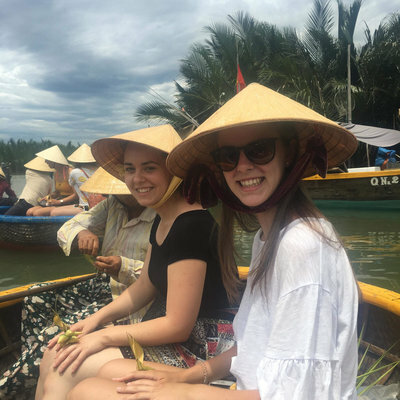 I was grateful to have spent the last placement of my nursing degree in the most beautiful country I’d ever been to, learning from the most incredible people along the way. 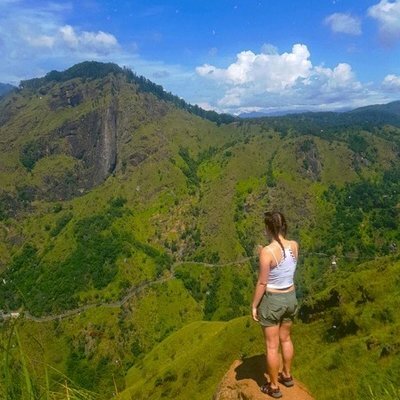 I had the time of my life seeing elephants in the wild, snorkelling and swimming with turtles and sharks, climbing thousands of steps to explore the most sacred ruins of Sri Lanka, and experiencing a culture so different to what I was used to at home. 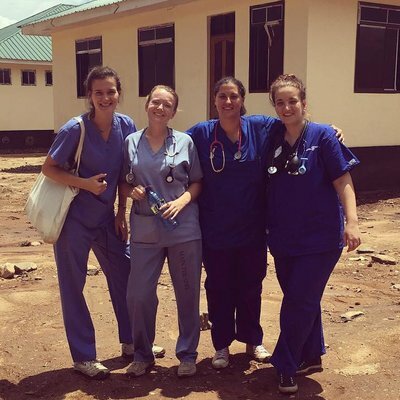 I still think about my placement every day, and will continue to do so long into my career as an adult nurse. I’m so thankful for the support I received from my family, friends, and of course the Work the World staff both in the UK and in Sri Lanka.